Drones are being used for almost everything now — from monitoring property to delivering packages — but according to the BBC one UK councillor wants to use them for a new purpose: killing off seagulls. 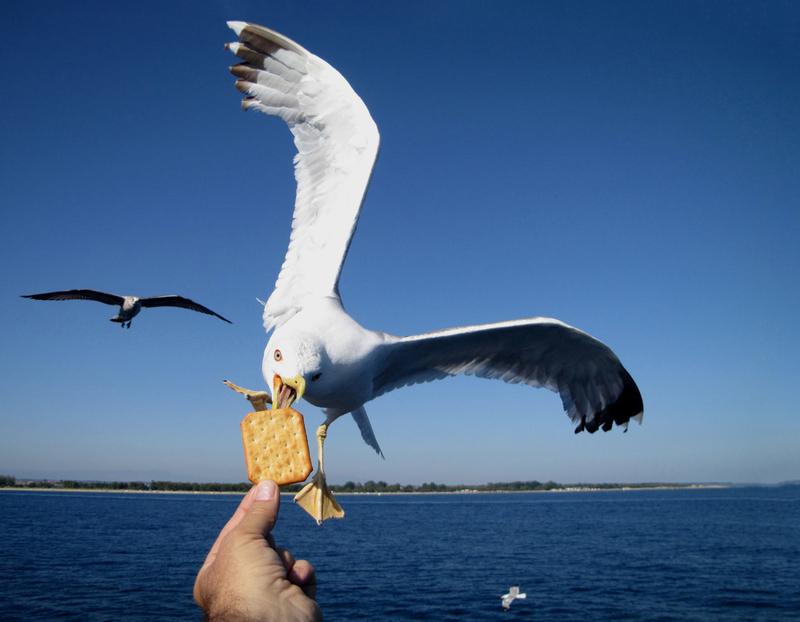 After a boy in Whitehaven, UK, had his ice-cream stolen by seagulls, town councillor Graham Roberts plans to propose the use of drones to cut back on the bird population. Apparently the birds “could deter tourists going to the town” though seagulls seem like a fact of life that we all put up with when near the coast. The idea is that drones could spray seagull nests with chemicals to stop eggs from hatching, which would slowly cut back the population of birds. Roberts plans to bring the idea up with the town council on 27 August, though the council said that seagulls cause mess but nobody has complained about attacks in the past.